Today is Marathon Monday here in Boston. Despite the tragedy of last year’s race, Marathon Monday remains one of my favorite days of the year. I love the coverage, the sport, the elite runners, the stories, all of it. It’s a gorgeous day and I know it’s going to be an emotional one too. Boston Strong. 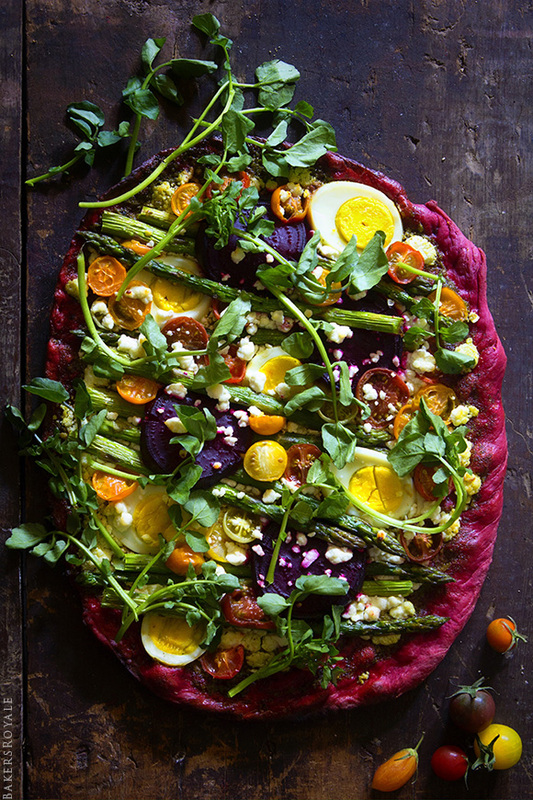 I don’t know if I would actually ever make this Beet Crust Pizza from Bakers Royale but it’s just so dang beautiful I had to share it here. This article (Mind Over Milkshake: How Your Thoughts Fool Your Stomach) takes an interesting look at how nutritional labels affect us and evoke a set of beliefs when we consider their contents. Looks like Joe Biden just joined Instagram! I have to admit that I cringe at most duct tape craft projects. 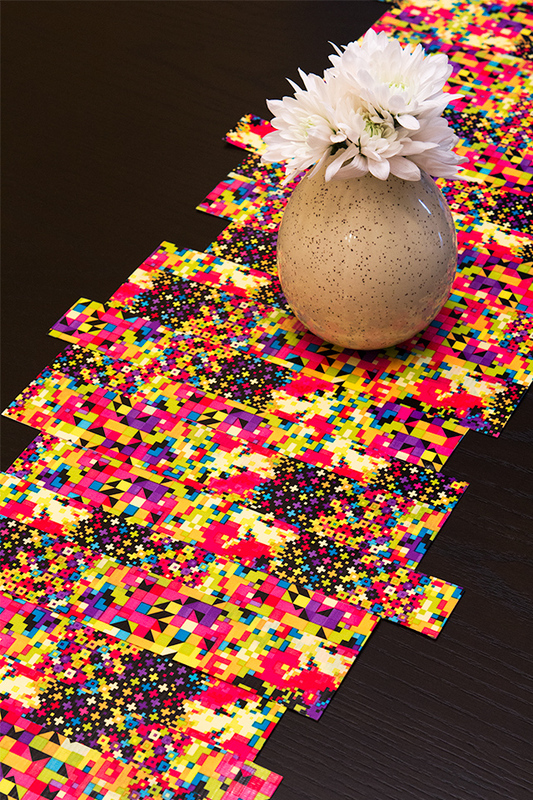 I was so impressed and amazed when I saw Sarah Hearts DIY Duct Tape Table Runner. It’s so cute! Here is a really cool map of the uninhabited areas of the US.